Do you consider yourself to be a leader? Leadership is one of the most overused terms in the world today. My old mentor used to say that the first thing you need to be considered a leader is… A following! I love that! How many self professed leaders have no one following them… At least not voluntarily. You have to earn leadership; it can’t be bestowed on you. It can be, but that’s not true leadership. 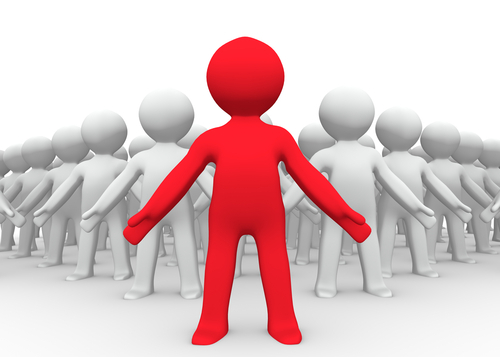 Let me give you the simplest way to determine if you are a leader or not. This will also tell you how to become a leader if you realize you are not one yet. Leaders AFFECT their environment; they are not AFFECTED by it! Are you affected by others? When someone whines and complains do you join in? Do you just stay quiet so you don’t upset the old apple cart, or do you step up and put the whiners in their place? Leaders affect whiners! They take away their excuses. They get them to stop focusing on their adverse circumstances, stop being victims and focus on solutions! When your team is underperforming and putting in less that 100% effort, do you just kinda play down to their level? Or, do you get on them and let them know that their lack of effort is unacceptable so they can play UP to you level? Many of you are right in the middle of this right now. Your team or company is in a slump. Morale is down. What are you going to do about it? Leadership is not easy. The main thing that it takes is guts! True leaders are not concerned with winning a popularity contest; they are concerned with getting their team to perform at a higher level than they would perform without him or her. You know what is right in your heart. All you have to do is follow it with passion and AFFECT everyone around you to be the same way. 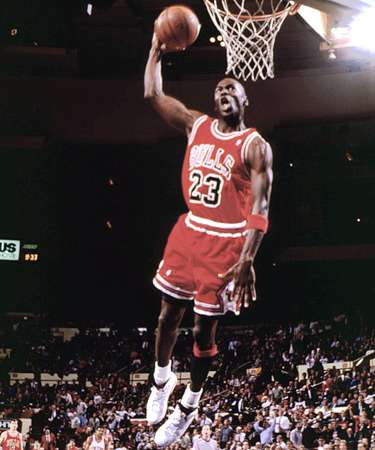 Michael Jordan was undeniably the greatest athlete I have ever seen in my lifetime, but for the first part of his career with the Chicago Bulls, that’s all he was…A great player. Then he learned how to AFFECT everyone on the team and make them better players! He learned how to get them to feed off his passion and greatness and play UP to his level and the rest was history! When he was inducted into the Basketball Hall of Fame he said, “it’s true that there is no “I” in TEAM, but there is an “I” in WIN! Make no mistake about it, Michael Jordan AFFECTED his environment. Now it’s time for you to go affect yours!